NDTV’s largest promoter, RRPR Holding Private Limited, was in the news recently for having had their entire shareholding at 29.12 % in the brand, “attached” by the Income Tax Department. RRPR’s share is exactly 1.88 crore of equity in NDTV Limited. According to a press release the attachment by the income tax authorities was made under Section 281B of the Income Tax Department Act, 1961. So what does Section 281B say? In brief, Section 281B allows an Income Tax Assessing Officer to seize an asset temporarily if he feels that it is necessary to do so for “protecting the interest of revenue”. This provision allows for seizure right at the time of an assessment or reassessment which has “escaped assessment”. Till the time that investigations are pending the ownership of the asset is held in abeyance. That is the legal meaning of the word ‘attachment’. To ensure that such attachments of sources of income, in this case equity dividends, are not made at the whim of the Assessing Officer, it is provided that at least four other senior authorities (including the Principal Commissioner of Income Tax) consent to such an action. The duration for which the asset can be kept in seizure at a time is 6 months. Further extension would again require permission from higher authorities but the total duration cannot exceed two years in any case. This provision for turning an unsecured debt into a secured debt at the stage of investigation caused a furore even when it was introduced in 1995 and then re-enforced by a circular in 2004. There is a similar provision (Order 38, Rule 5) in the Civil Procedure Code, 1908 which allows for attachment of assets in order to comply with a judgement but courts have ruled in safeguards that mimic the situation in 281B. Such orders for attachment enable drastic and extraordinary authority to a plaintiff. They are to be used sparingly. Further, the Assessing Officer must record reasons for taking action under this section in writing. In the absence of material evidence and no previous history of income tax Department default such actions can be set aside by a competent court. Where a property to be attached is under joint ownership only the part of the property that consists of undivided shares of the tax assessee can be attached. The income tax authorities cannot treat provisional attachment under Section 281B as an attachment under a recovery proceeding. They may also issue an order to revoke the provisional attachment when the asset concerned has been valuated or any other guarantee is given by the assessee within 45 days and 15 days respectively. 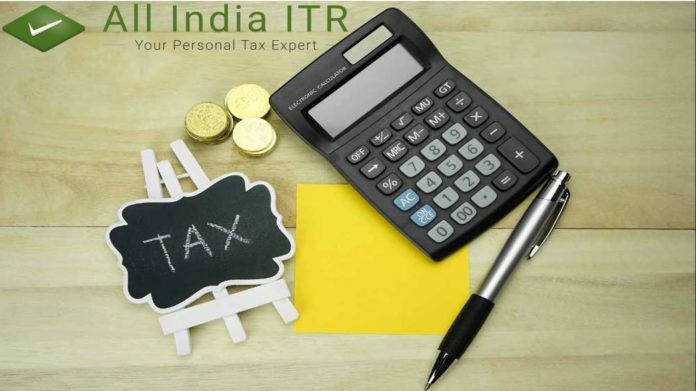 Now if the income tax subject is unable to fulfil his tax obligations as determined by his income tax return then he stands to lose the guaranteed property as recovery of her tax liability. Only when the authority is satisfied that the guarantee is no longer required to “protect the interests of revenue” shall she release the asset attached. Not all attachment orders are appealable to the Commissioner of Income Tax (Appeals). Only the topics covered under Section 246A can be presented for appeal in the manner provided in Income Tax Rules. The sole recourse to justice for a provisional attachment is to file a writ petition to a High Court under Article 226 of the Constitution of India and ask for a stay order citing financial conditions and impropriety of attachment order.